Could your mood use a boost? 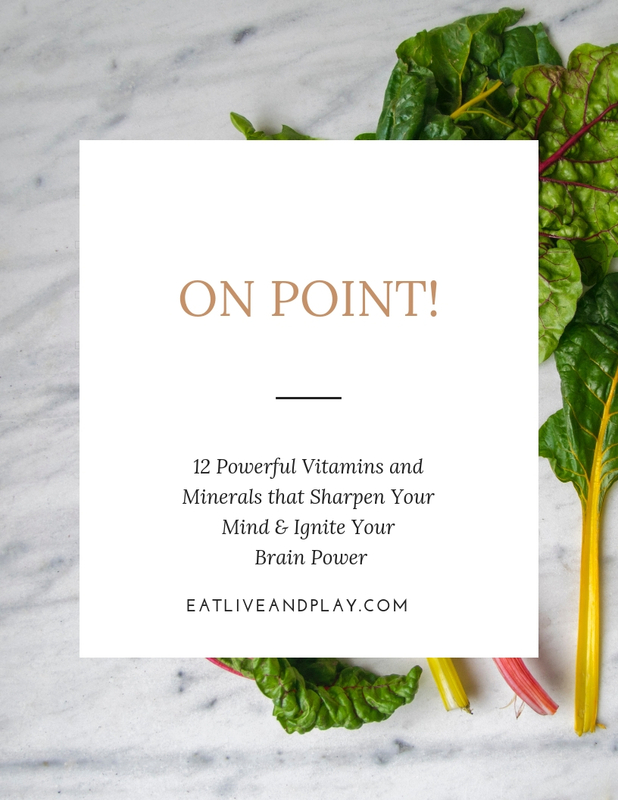 ​+ the top food sources! CLAIM YOUR FREE CHECKLIST HERE!